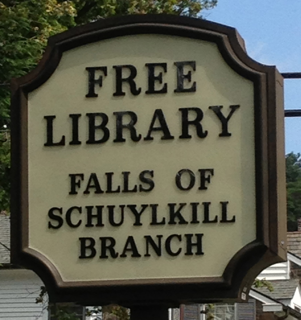 Welcome to eastfallslibraryfriends.org the home of the Friends of the Falls of Schuylkill Library. Our website is the place to learn about all Friends events, programs, meetings, and group news. 1. 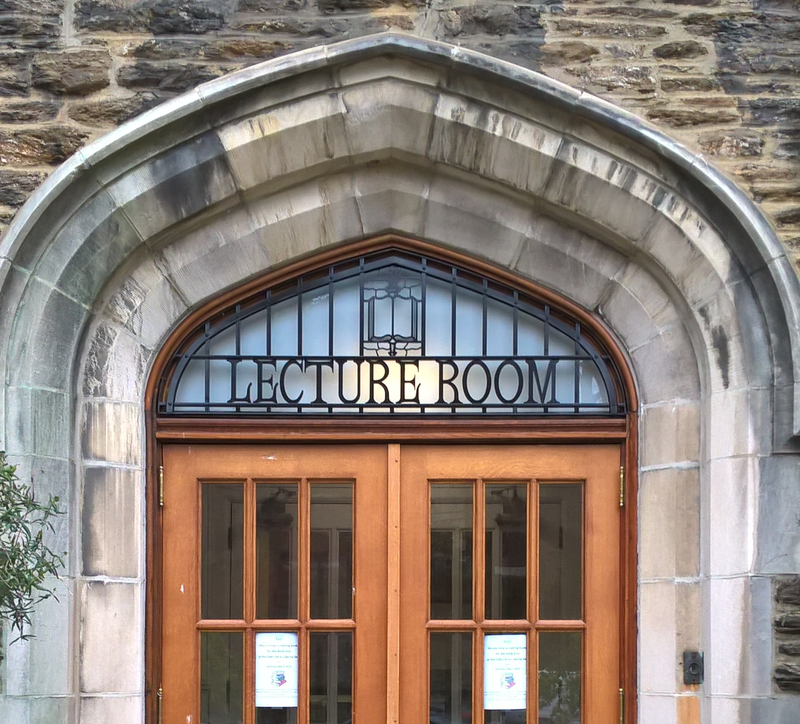 To promote knowledge of the resources, services, needs, and values of the library. 2. To secure the support of the community in fundraising and augmenting other services not provided in the City budget. 3. To encourage gifts of books, collections, endowments, and bequests to our branch and to the Friends. 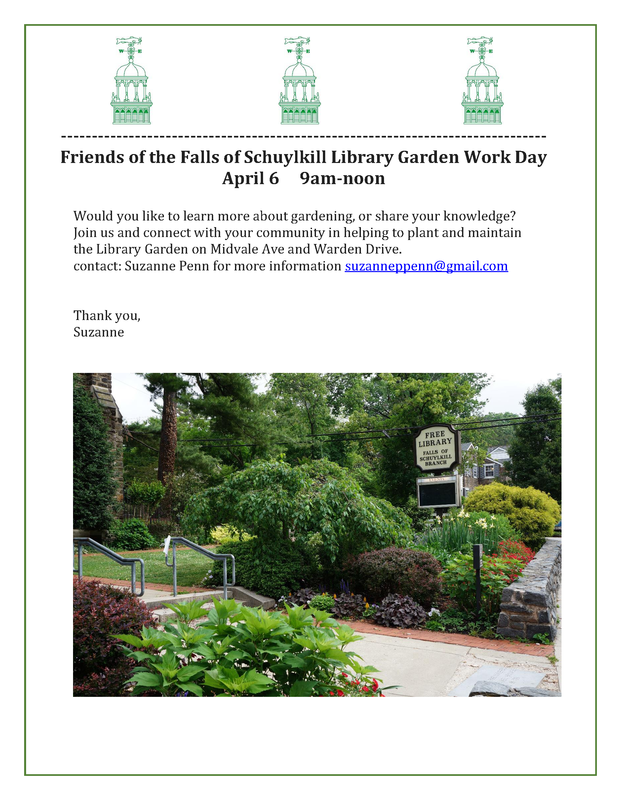 The Friends of the Falls of Schuylkill Library is an all-volunteer community member organization promoting the Falls of Schuylkill Library’s services and supporting the preservation of the Library, an original Andrew Carnegie funded library. 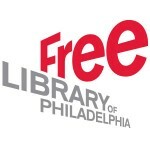 • The Friends value our library for its history, its central location, and its content which is free to everyone. • We value the Library as a community meeting place; it is the heart of East Falls. 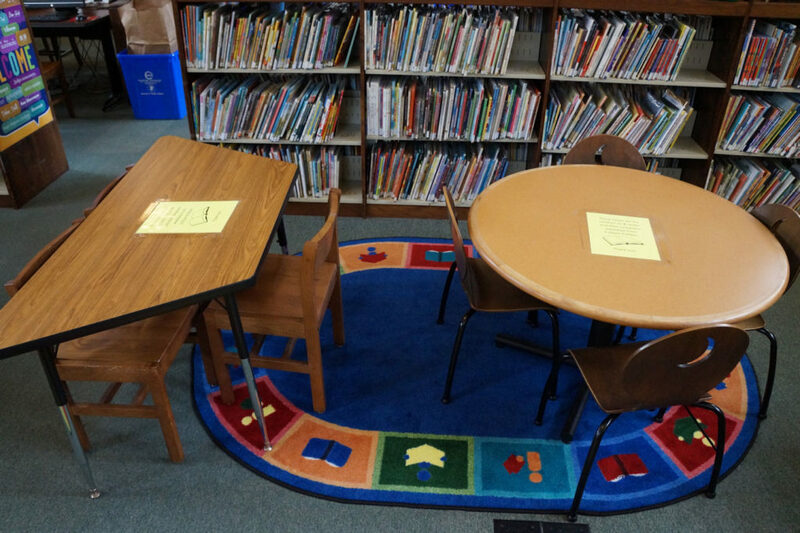 • We value literacy and library programs that work toward it. 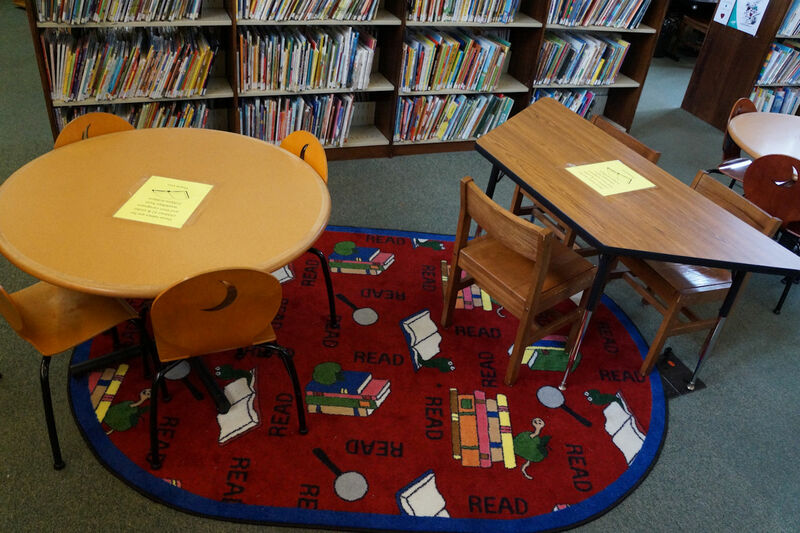 • We value meeting the needs of a diverse community by encouraging and funding library programs open to anyone, whether a library card holder or not. 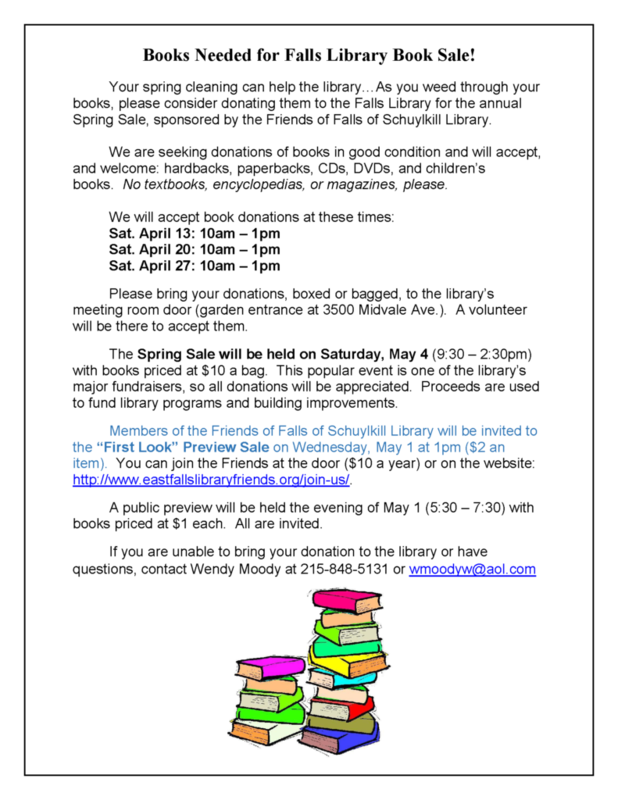 • We value cooperation with other East Falls organizations in supporting a vibrant community.